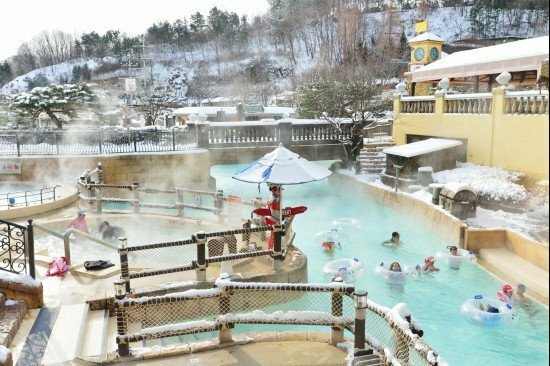 The largest indoor and outdoor water park in the world, located right next to Everland, Caribbean Bay is just a quick trip from Seoul! 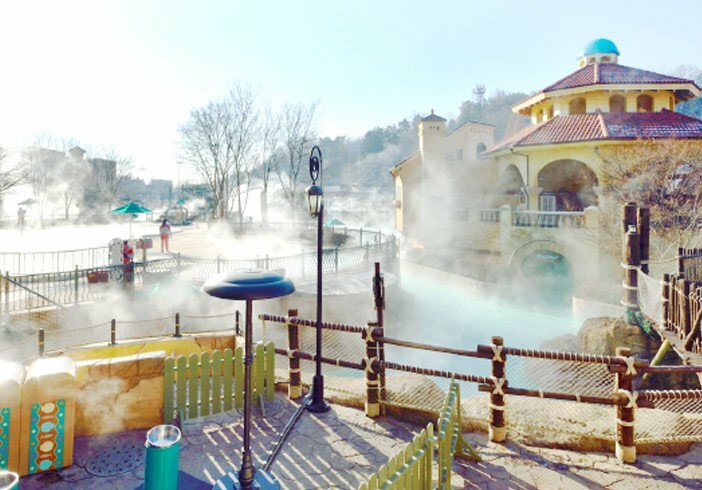 Caribbean Bay Korea is the place to be if you enjoy swimming and water amusement rides. 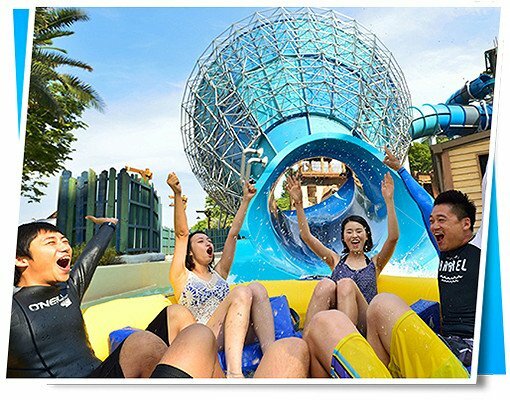 This must-visit water park includes a wave pool, the world's Longest Lazy River Ride, a Sandy Pool, kiddie pools, thrilling water slides, sauna, and many more! IF you take public transportation,it could take 2.5 - 3.5 hours from Seoul. So forget the hassle and book this shuttle bus package instead! With plenty of indoor facilities (and some outdoor facilities), the water park is open all year round even during winter! Package includes round trip shuttle bus tickets and Caribbean Bay discount tickets. Choose your preferred shuttle bus pickup location from 3 popular locations in Seoul. Travelling to Caribbean Bay from Seoul usually takes 2.5 - 3.5 hours by public transportation. ✓ The best price! 30% discount ticket! Enjoy the best rate with this package that includes Caribbean Bay discount ticket! 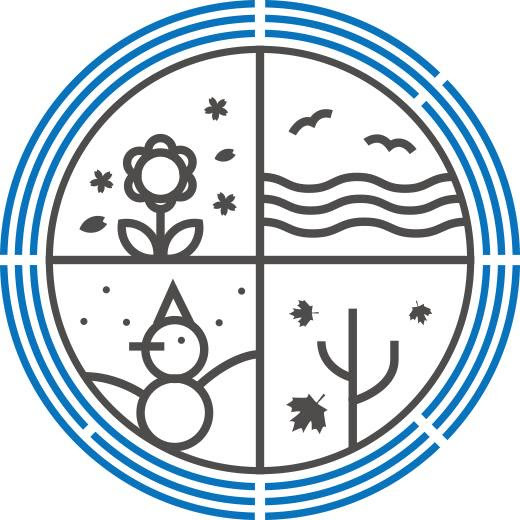 ✓ A unique destination during the winter season! 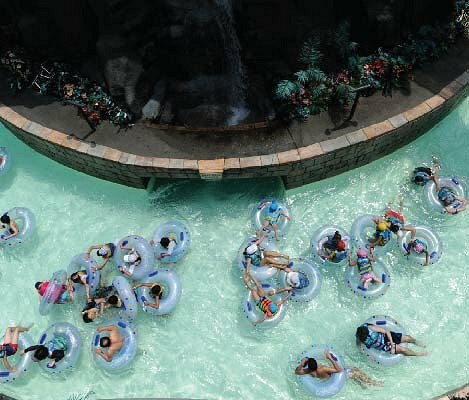 If you are looking for a different way to have fun during the winter season, go to Caribbean Bay and enjoy the indoor swimming pool, hot springs, saunas, and an outdoor lazy river! 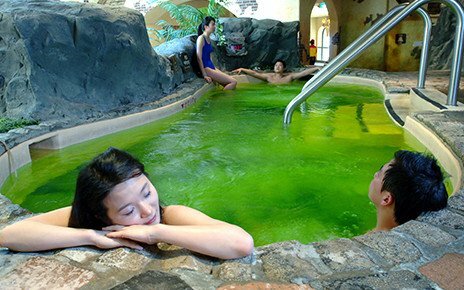 Keep your body warm by lounging at these aromatic spas! 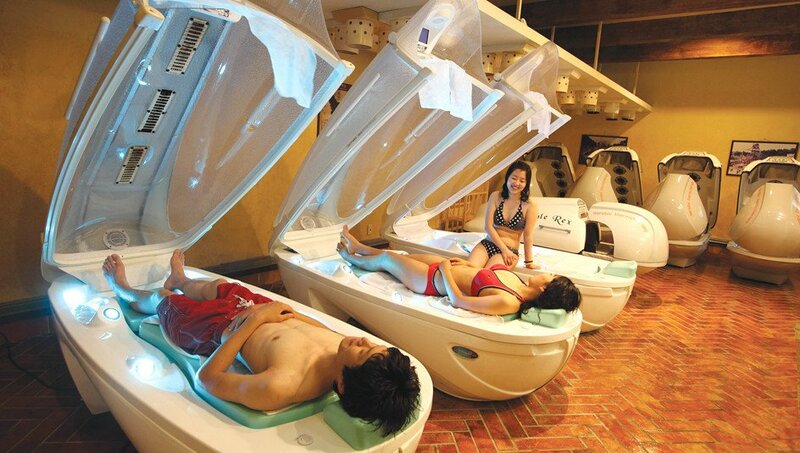 The water park offers different kinds of baths and saunas that are perfect for your relaxation! ✓ One way bus tickets are not available for sale. ✓ Same price for adult and child. ✓ Bus schedule depends on Everland closing time as the bus caters to both customers going to Everland and Caribbean Bay. * Takes 50 - 90 minutes to return to Seoul. ✓ This schedule is for reference only and is subject to traffic conditions. ✓ Traveling time may take as much as twice the normal time on Public Holidays. Step 3 - Meet the tour staff and show your Email Voucher to board the bus. Step 4 - Follow the tour staff to Caribbean Bay gate to receive paper ticket. ✓ Wear proper swimming attire and prepare your own water cap and sunscreen! ✓ It is also advisable to bring your own towels. Towel rentals are available at Caribbean Bay at an additional charge on site. You must have Caribbean Bay daily pass paper ticket to enter. Follow the staff's instruction to receive paper ticket. You can NOT enter only with this voucher. ✓ Some attractions may be closed due to maintenance or bad weather. This is within discretion of Caribbean Bay. Please note refund request in this case will NOT be accepted. ✓ Check the return bus time of the day with the tour staff. The bus leaves strictly on time and will NOT wait for you. ✓ Being late or not showing up at the Meeting Point at the Meeting Time is considered cancellation and NO REFUND is granted.